Syncing your Google and Facebook friends to your smartphone gets your contacts list up-to-date quickly, so you'll never have a problem finding someone's number. But, there's always a negative side to things. 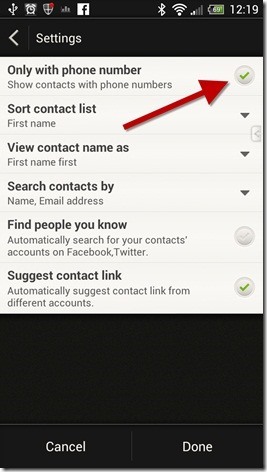 In this case, you'll not only get contacts with phone digits, you'll get contacts without them, too. If you're the type of user who's always calling instead of emailing, sorting through a long list of contacts could be painful if half of them don't even have a number to call. This is how you fix that. Overcoming this setback is extremely easy if you have an Android device. 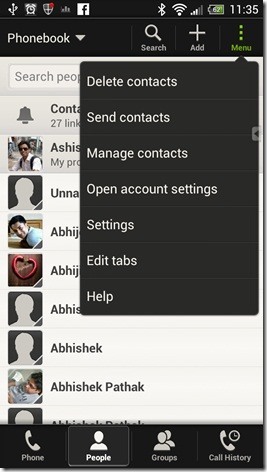 By using the device's own Contact app, you can easily adjust which contacts are shown. 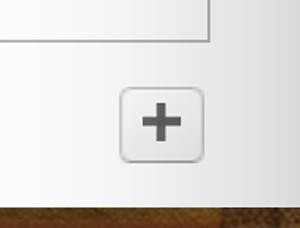 Go to the app's settings and click on "Only With Phone Number." This will hide all of the contacts that do not have a phone number attached to their contact profile. Is hiding your iPhone's no-number contacts as easy as it was on the Android? Of course not, but it's at least still possible. For starters you can go into the Contacts app on your iPhone, hit the Groups button, and then choose which contact list you may want to show or hide. But some of your Facebook friends probably have phone numbers listed, too, and this doesn't fix that. Your only other option on a non-jailbroken iPhone is to make your own custom groups. Wait...you can't create new groups on your iPhone?!? "Your contacts are being synced with iCloud over the air. You can also choose to sync contacts with this computer. This may result in duplicated data showing on your device." 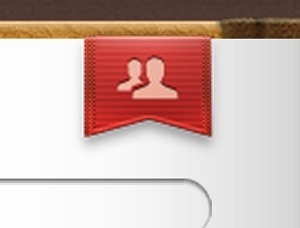 If you're syncing via iCloud, to add a new Group, simply log in to your account online at iCloud.com, click on the Contacts app, click on the red person ribbon thingy to see your Groups, then just click the plus sign to add a new Group. You can also do the same thing in the Address Book/Contacts app on your Mac. It's exactly the same. Just make sure your settings are set up with iCloud as your default account. 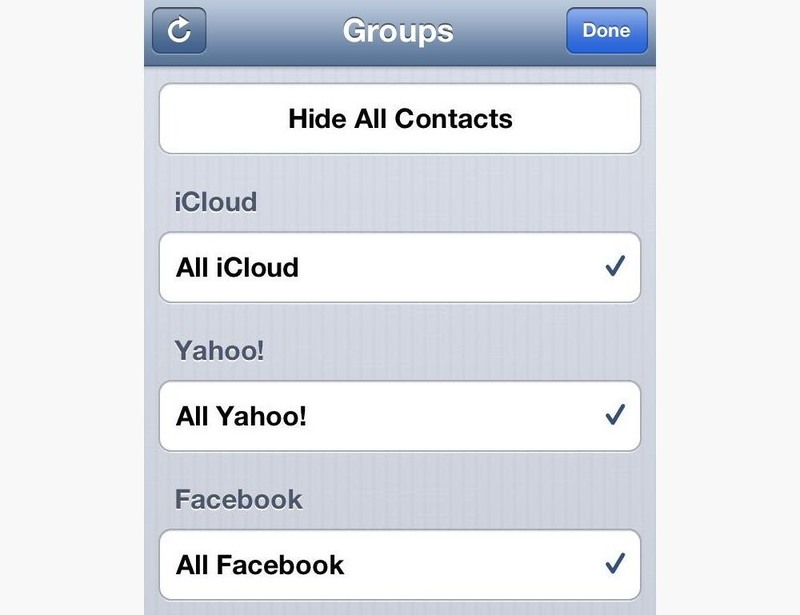 Now, there's still the problem of not being able to add contacts to these groups directly on your iPhone. And you can't add your Facebook contacts to any of these new iCloud groups. So, you're pretty much forced to do it the hard way. If anybody's got a better way, let me know. Just a heads up. This ability is no longer available for android phones. I'm not sure why it is removed, but now you get to scroll through all of your contacts to make a call. Hopefully enough people complain about it and the essential feature is restored.